Yesterday I received some very exciting news – my dear friend Kamille got engaged! 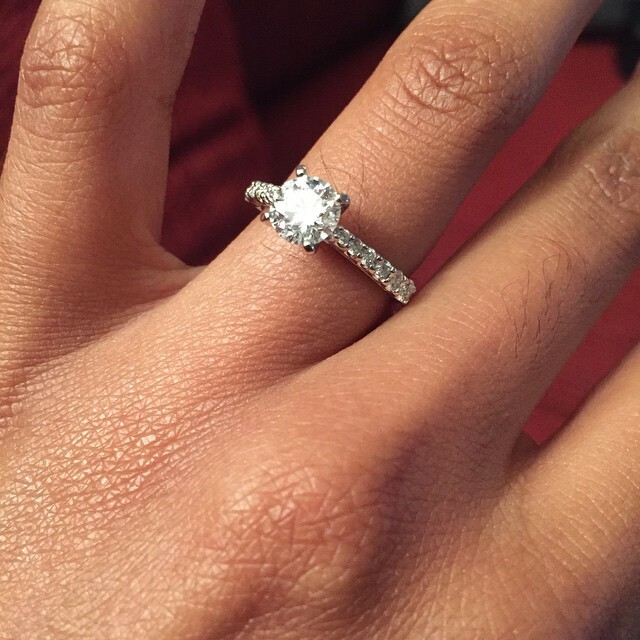 When she sent me a picture of her ring I immediately called her, squealing with excitement and holding back tears. I felt like I’d been proposed to, LOL! I love love, but above all I enjoy seeing my friends genuinely happy. I also enjoy weddings, especially the planning part. I can’t wait to hear all the plans for her and Rae’s big day! In thinking about the wedding planning (and all the festivities that come with it) I started thinking about Minted.com right away. That’s the perfect place for wedding invitations and announcements. I actually used Minted for our holiday cards last year. They were absolutely beautiful! 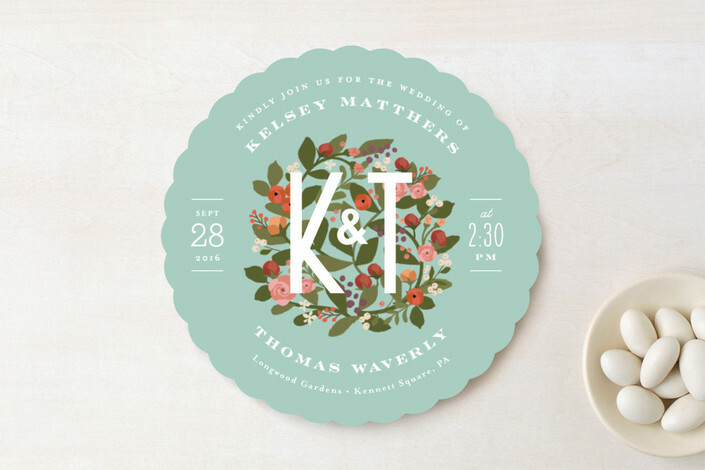 So when I went browsing on their site recently, I came across the prettiest invitation samples. Here are a few of my favorites. 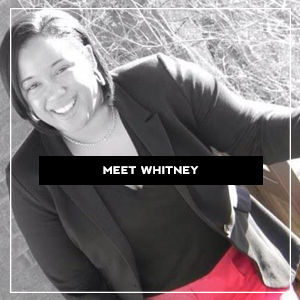 The one thing I love most about Minted is the versatility in designs. From floral and abstract to simple and classic, the design options are endless. No matter your style Minted has something for you. I also like that you can personalize an invite with a picture. Lastly each order comes with the mailing envelopes, which are made of amazing quality and can be personalized as well. 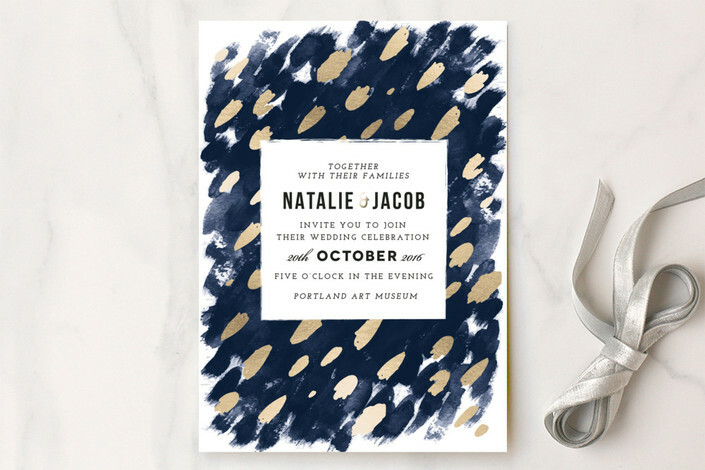 So tell me, what do you think about my favorite Minted invitations? 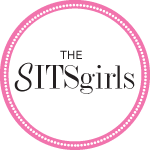 Have you ever ordered from them? Let me know! Be sure to check back here next Friday for a $50 Minted giveaway, just in time for those spring and summer event invitations. I’ll also showcase my Minted order, courtesy of the company. Have a great weekend, everyone. Be blessed and stay safe…xo! 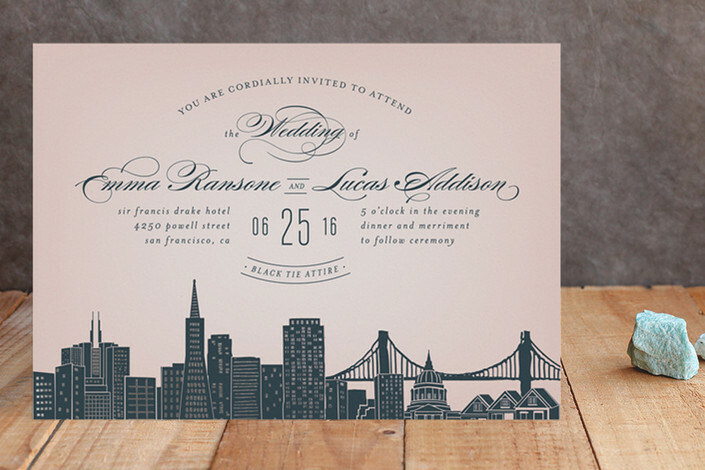 There are so many cute invitations for weddings! It sure is! Thanks for stopping by, Jacqueline! I LOVE Minted. Makes me want to plan something, LOL!